PRICED TO SELL QUICK! 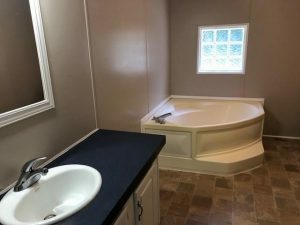 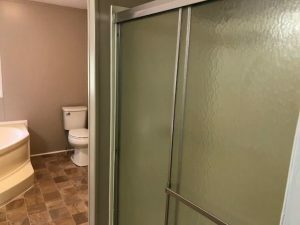 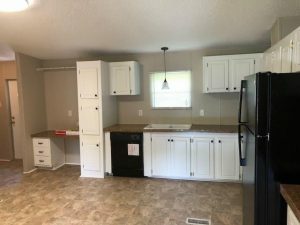 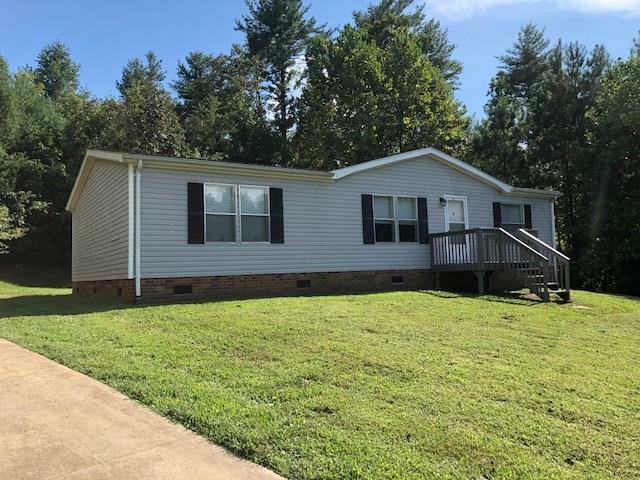 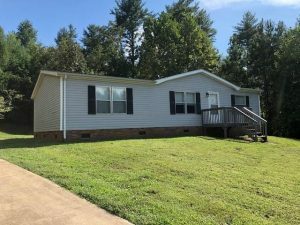 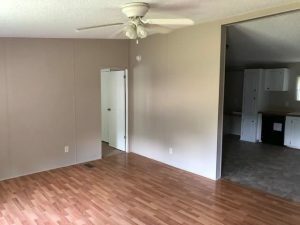 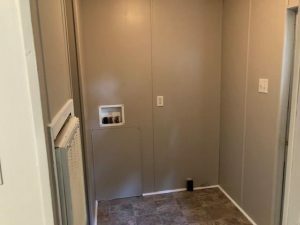 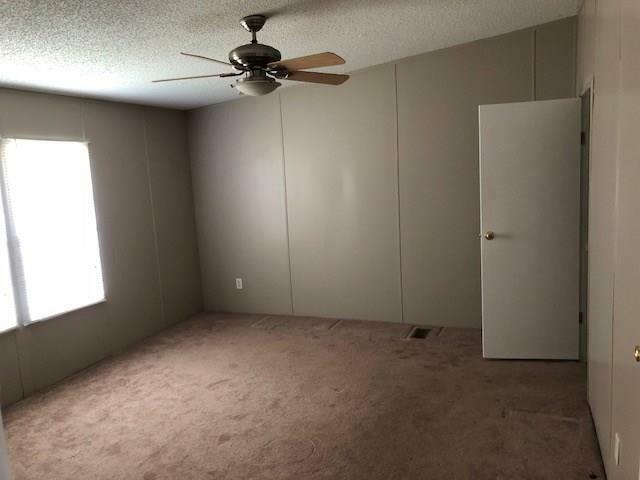 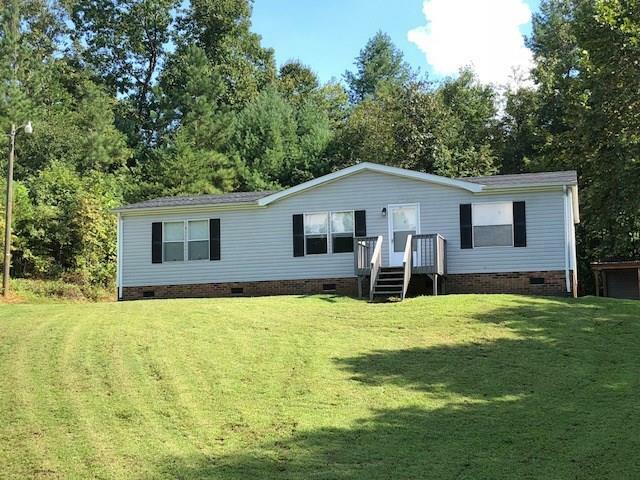 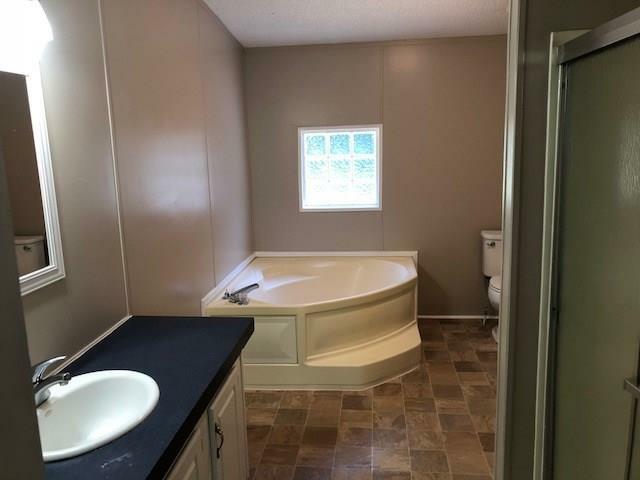 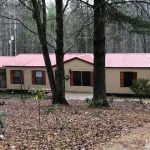 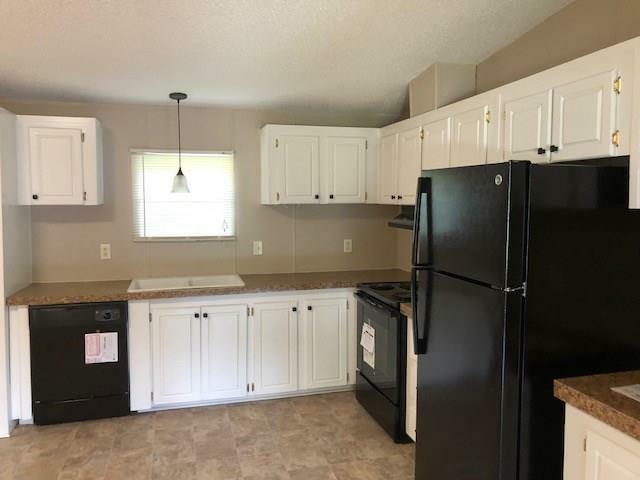 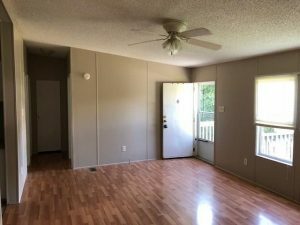 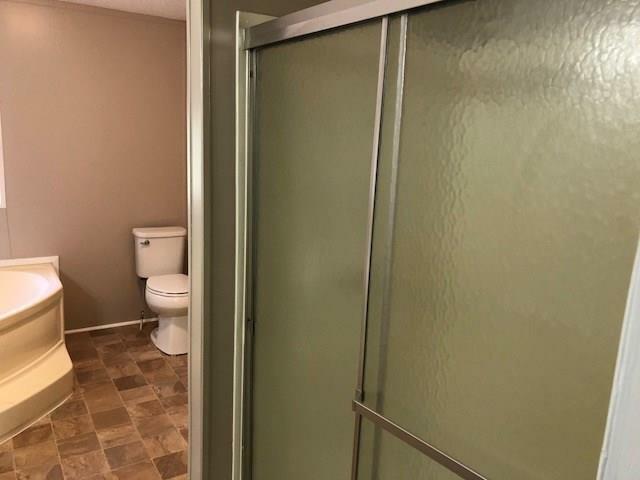 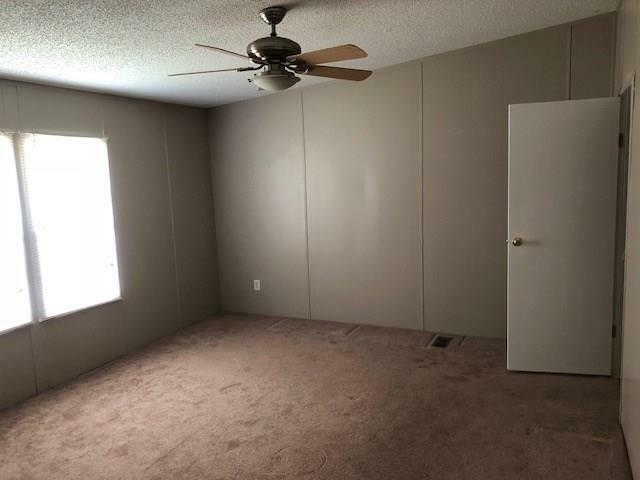 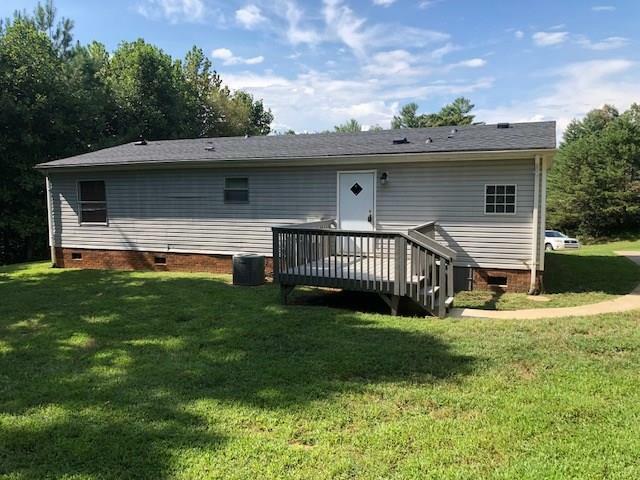 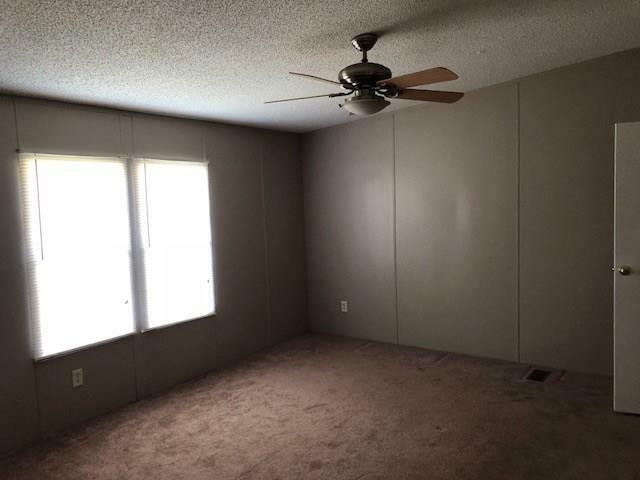 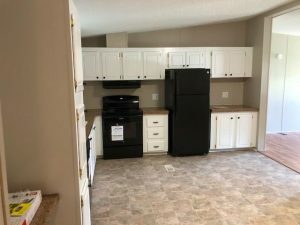 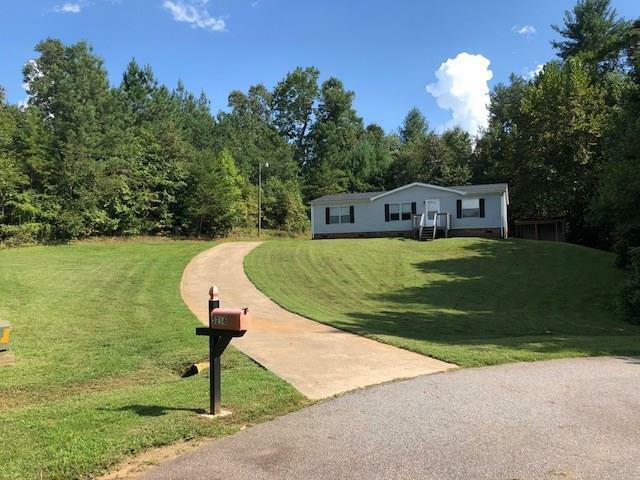 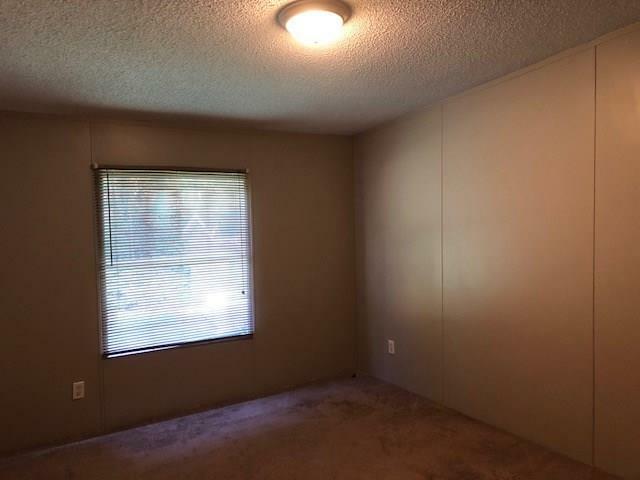 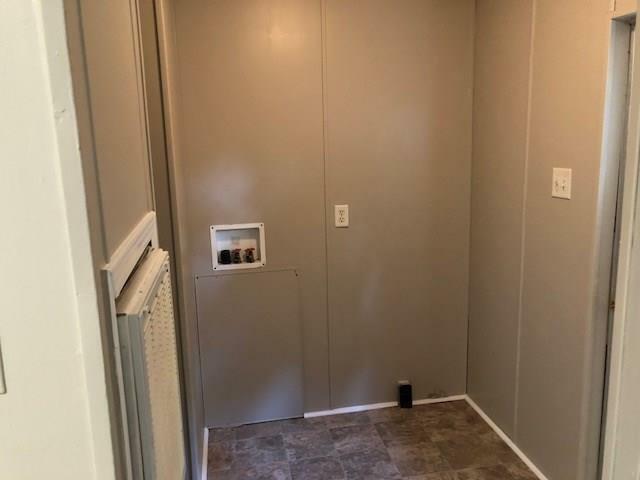 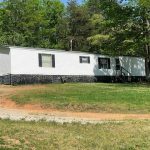 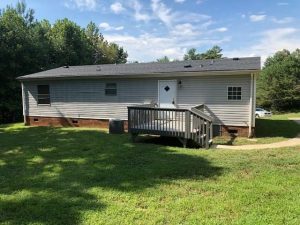 Totally remodeled manufactured home with new flooring, fixtures, appliances, and more! Move-in ready! Beautiful laminate wood floors in living room. Large kitchen with tons of pretty cabinets. 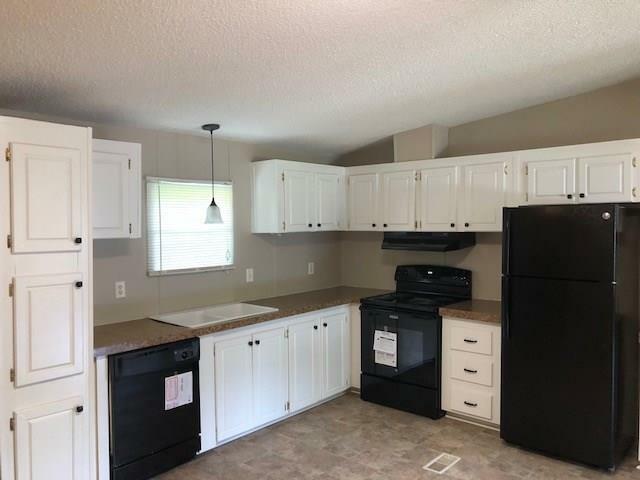 Brand new appliances including range, microwave hood, refrigerator, and dishwasher! Private master bedroom is spacious and features walk-in closet and a huge master bathroom with wonderful garden tub and walk-in shower. 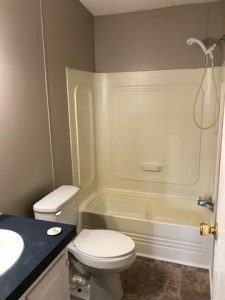 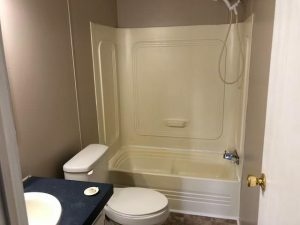 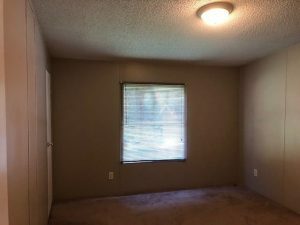 Two other bedrooms on other side of home share a bathroom and are also spacious. 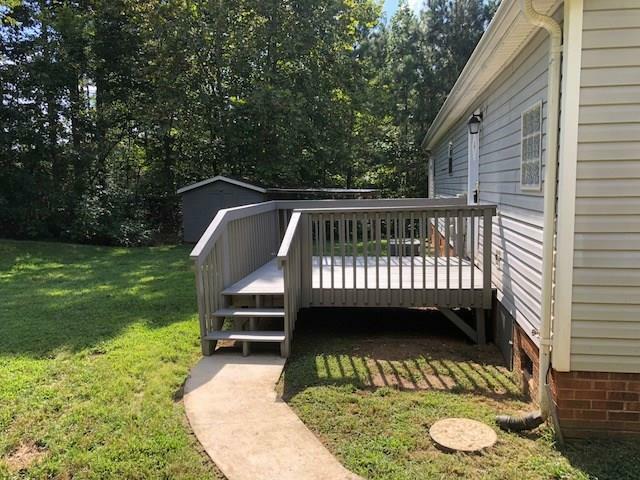 Nice back deck and large back yard. 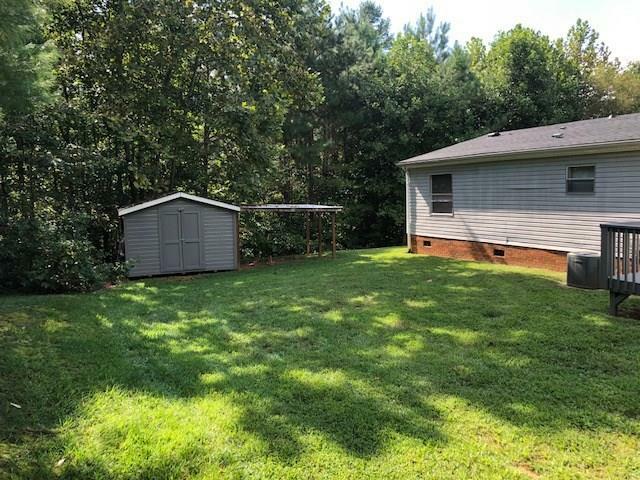 Storage building for lawn equipment. Desirable Grace Chapel area. 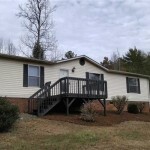 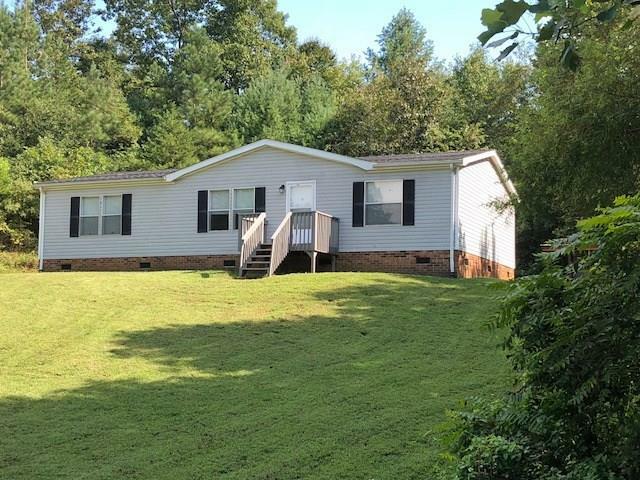 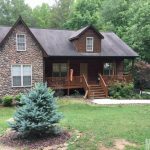 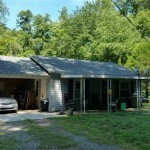 Close to lake and in Dudley Shoals Elementary and South Caldwell High School district. From Granite Falls>South on HWY 321>Left on Grace Chapel Rd>Left on Hurricane Hill Rd>Right on Valleybrook Dr>Right on Branchside DR>Sign at Property.